Our American Network - This Pastor Uses A LOT of Motor Oil! This Pastor Uses A LOT of Motor Oil! Chris Williams has found his calling repairing and donating cars to help single mothers, widows, and wives of deployed military members. 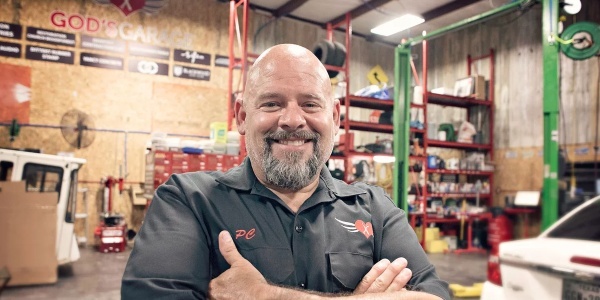 Hear the stories of lives changed by God’s Garage… including his own.